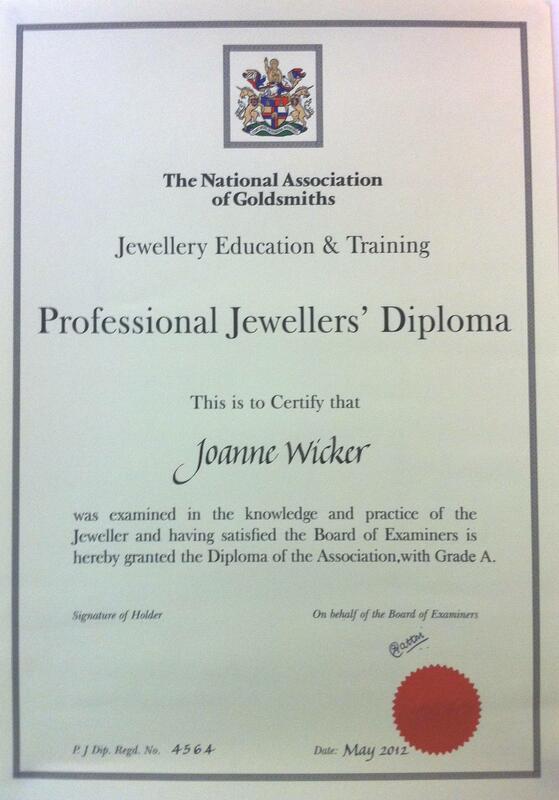 Very many congratulations to our newest addition to the company – Jo Wicker has worked ever so hard to achieve her Professioanl Jewellers Diploma! She has been our techy now for 2 years and dragged us into the modern age with all the tweets, blogging and facebook-ing!!!! But we are pleased to announce nine months ahead of schedule she has completed and passed the JET 1&2 Jewellery Education Training Course am internationally renowned Professional Jeweller’s Diploma from the National Association of Goldsmiths. Joanne Wicker of Payne & Son Jewellers of Tunbridge Wells, who spent a year studying the distance learning course, is now recognised by the Association as a professional jeweller and may use the letters PJ Dip. after her name. The Diploma, which is split into two parts Jewellery Education Training (JET) 1 & 2 is a nationally recognised professional qualification for jewellers aimed at enhancing customer service, increasing consumer confidence and providing essential product knowledge. 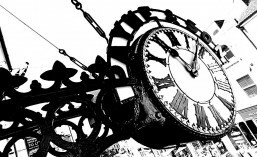 Payne & Son is situated on the old High Street and specialises in contemporary and vintage jewellery as well as porcelain, silverware and giftware. Joanne will officially receive her Diploma at a prestigious ward ceremony to be held at Goldsmith’s Hall in London in March 2013.